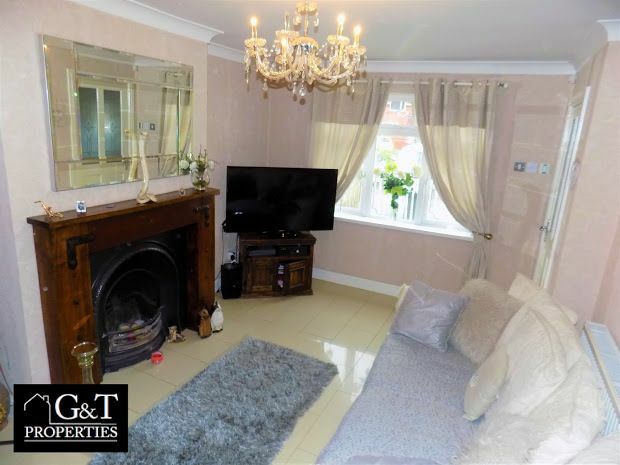 G&T properties are delighted to offer this EXTENDED, EXPENSIVELY IMPROVED 3 Storey, 3 Bed Semi offering a MODERN Home complete with STYLISH Kitchen, LANDSCAPED Rear Garden, CONSERVATORY and SUMMERHOUSE. 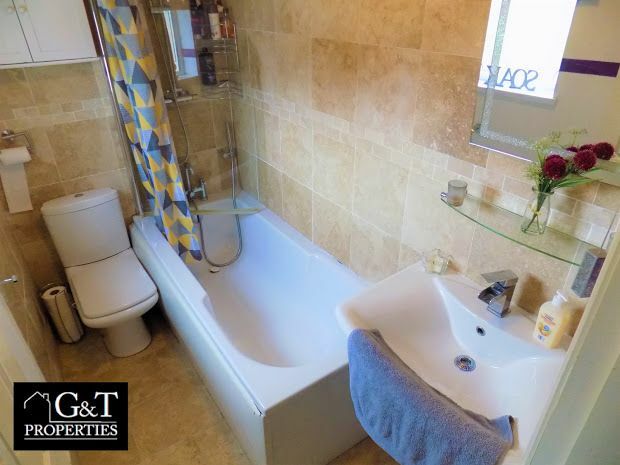 Located in a popular area and with a MASS OF CURB APPEAL this property is not to be missed. 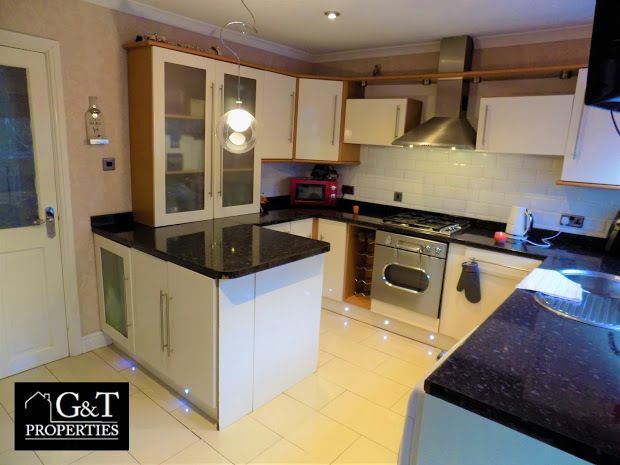 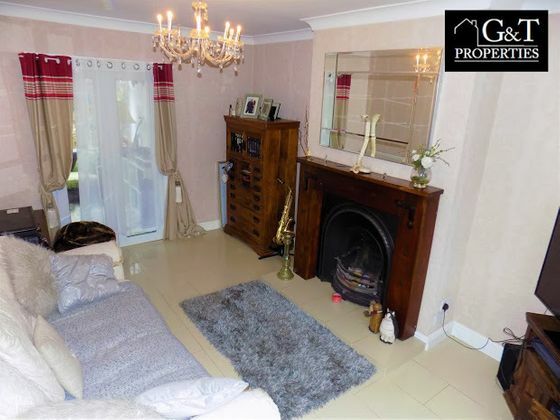 G&T properties are delighted to offer this STUNNING, EXTENDED, EXPENSIVELY IMPROVED 3 Storey, 3 Bed Semi offering a MODERN, SPACIOUS Home complete with STYLISH White Kitchen, LANDSCAPED Rear Garden, CONSERVATORY and SUMMERHOUSE. 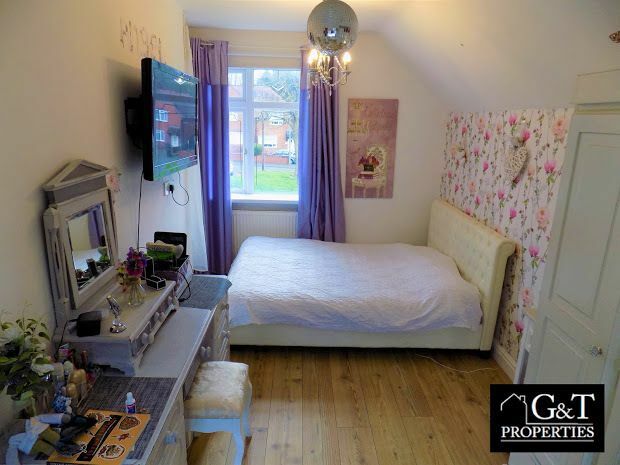 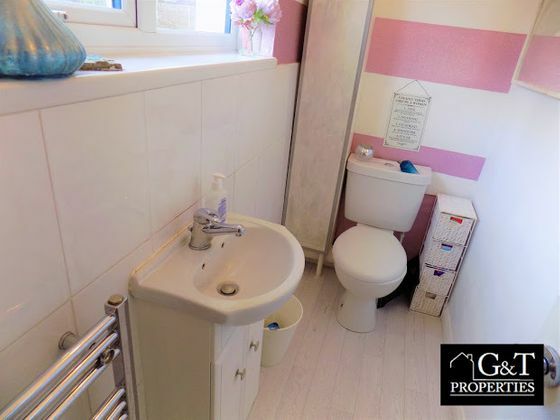 Located in a QUIET, popular residential area with an abundance of QUALITY Local Schools, close to all local amenities and EXCELLENT Transport Links, and with a MASS OF CURB APPEAL this property is not to be missed. 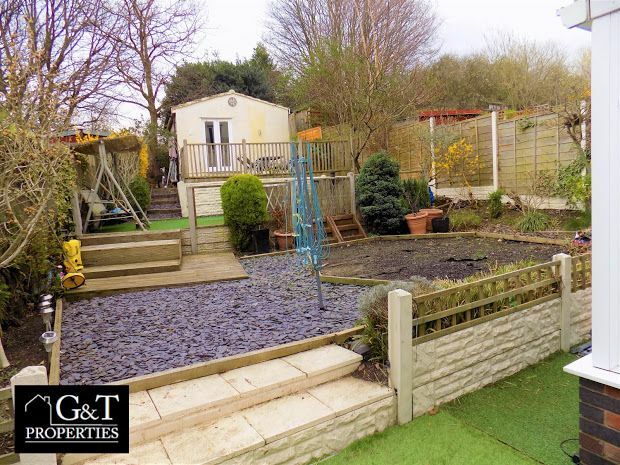 Early viewings are recommenced for this IMMACULATE property so call today. 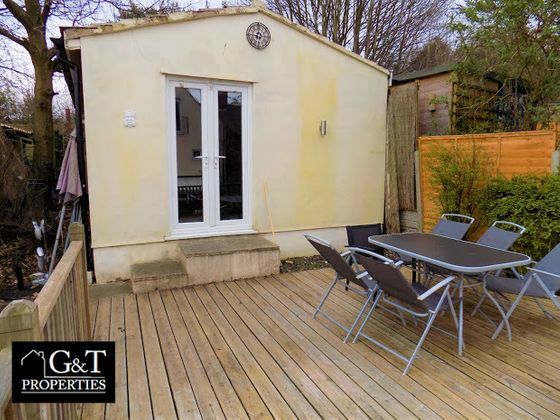 * GENEROUSLY SIZED CONSERVATORY with FRENCH DOORS onto Rear Garden, A PERFECT Entertaining Space for those Family BBQs. 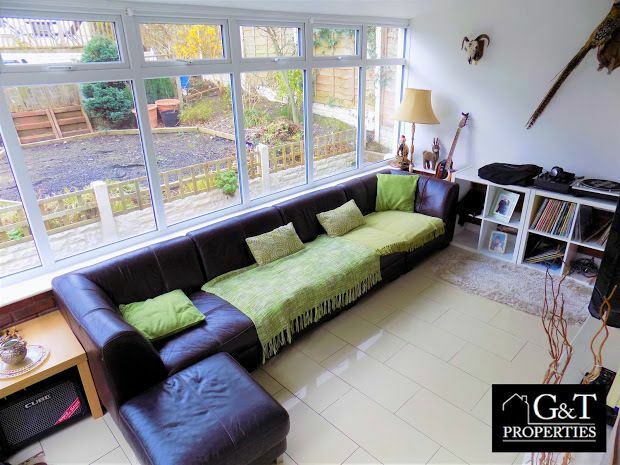 Viewing Essential to FULLY APPRECIATE this IMMACULATE Family Home! 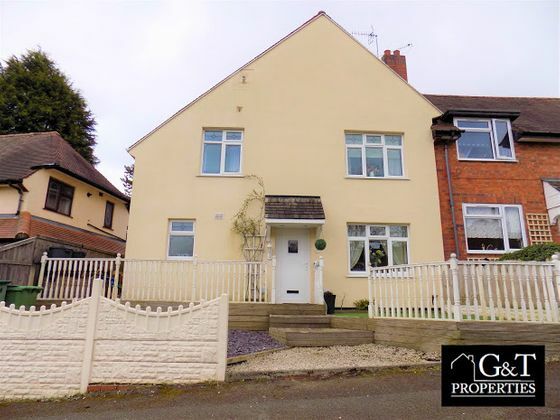 We will sell your home for a FIXED FEE of only £800! Why pay more for the same buyer? 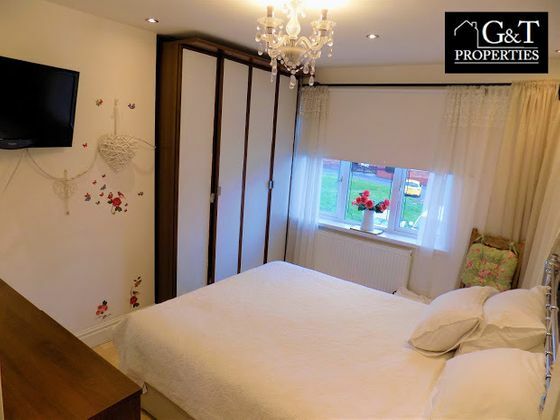 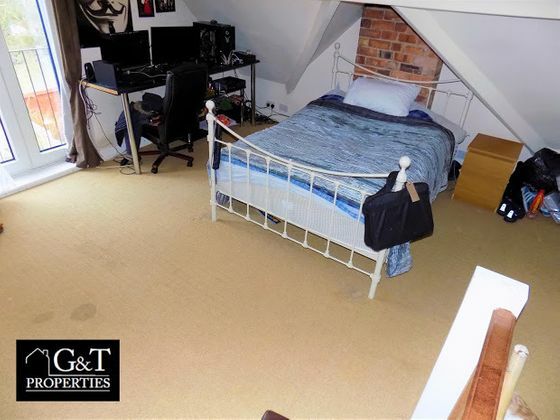 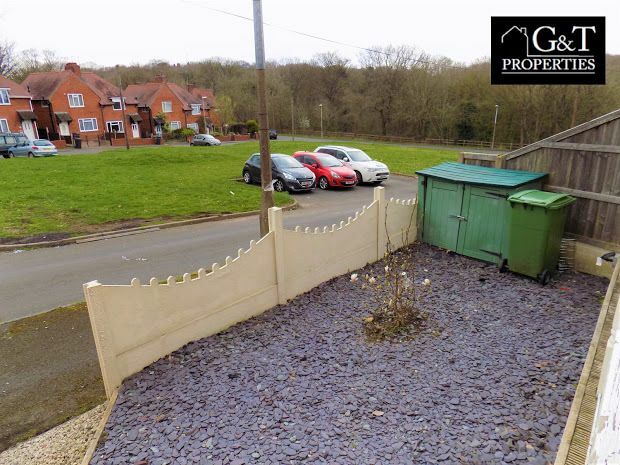 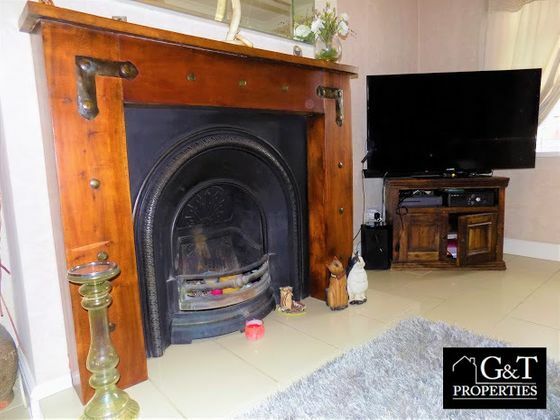 Property advert Ref 4283165 - Is a property advert for marketing purposes only, the information has been supplied by the owner, estate agent or property portal and The House Shop makes no warranty as to the accuracy or completeness of the information. 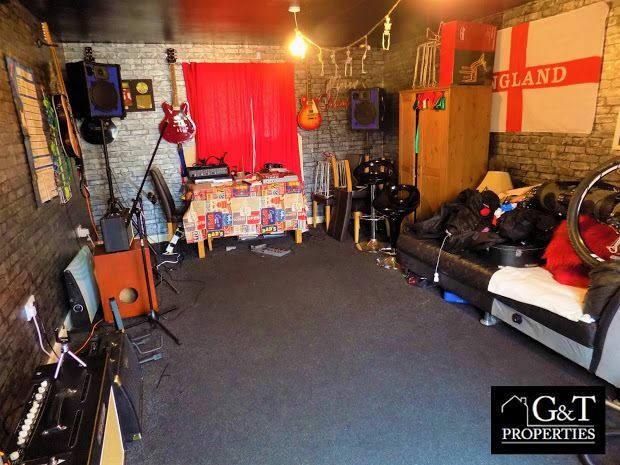 Furthermore we have no control over the adverts content. This property advertisement does not constitute property particulars. Please contact the advertiser to obtain any information regarding The Energy Performance Certificate regarding homes in England and Wales or Home Report for residential property in Scotland.